If you’re suffering from the constant pain of fibromyalgia, then you need fibromyalgia treatment from an experienced team of physical therapists. 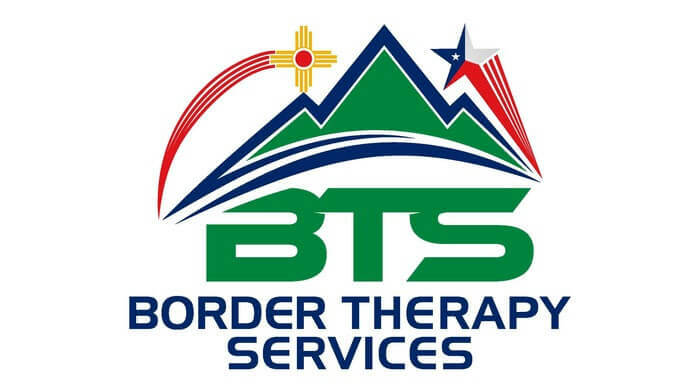 Border Therapy Services in the El Paso and Horizon City, Texas and Las Cruces, New Mexico areas can help you with your fibromyalgia. Our treatment plans contain key four components. The first treatment plan component is improving your muscle strength. The second part of your plan is improving your range of motion. Your plan’s third component will be developing your cardiovascular health. Finally, your plan will help relieve your pain. By including all four of these parts, Border Therapy Services can build you a beneficial fibromyalgia treatment plan. Border Therapy Services helps you treat fibromyalgia in four ways. 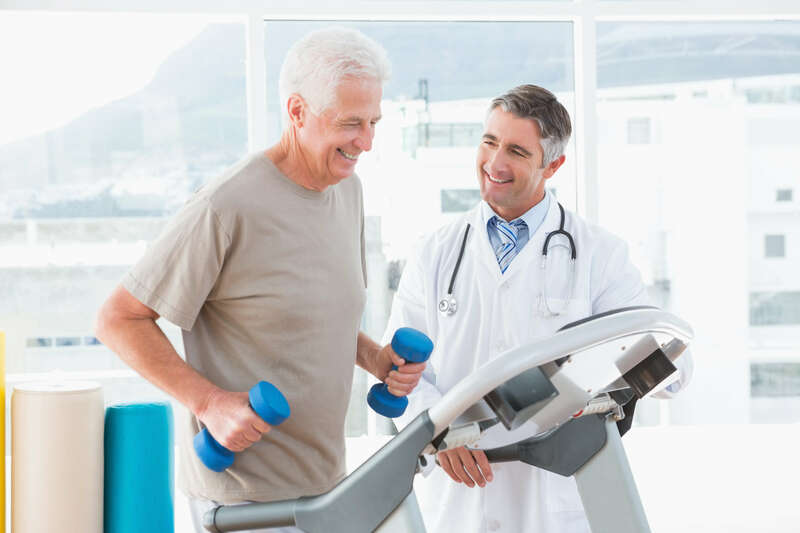 The first treatment technique that we’ll include in your plan is cardiovascular exercise. Our team of physical therapists may have you do cardio exercises such as walking on a treadmill or water aerobics. Using exercises like these, we’ll work to improve your cardiovascular fitness. Another treatment component we’ll use in your plan is muscle strengthening exercises. These exercises will help you improve the strength of your muscles. This increased strength will then help your muscles provide support to your high-pain areas, which can help reduce nerve compression and ease your pain. A third treatment method we’ll add to your program is techniques to improve your range of motion. You may feel like you should try to limit how much you move out of fear of causing yourself more pain. Giving in to this feeling only leads to weakened muscles. To help you avoid this form of muscle weakness, we’ll use therapies to maintain and improve your range of motion. Pain relieving therapies are the final component our team of physical therapists will use in your treatment plan. Some of these therapy methods include electrical stimulation, massage and ultrasound therapy. All these therapies may allow our team of physical therapists to reduce your fibromyalgia pain. These benefits of a Border Therapy Services fibromyalgia treatment plan may help you reduce your fibromyalgia pain and improve your daily quality of life. If these benefits sound good to you, contact Border Therapy Services today to begin your fibromyalgia treatment.